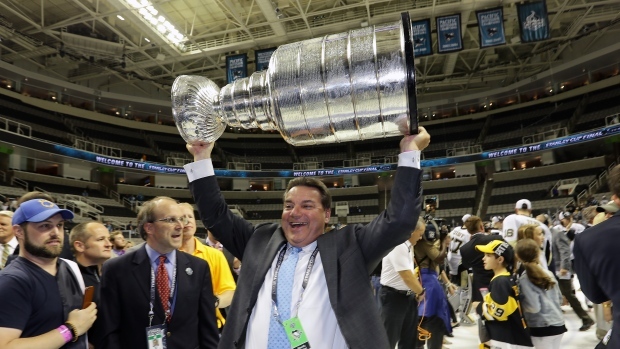 It appears Randy Sexton, the director of amateur scouting for the Stanley Cup champion Pittsburgh Penguins, is leaving the organization to join the Buffalo Sabres front office, according to TSN Hockey Insider Bob McKenzie. Now that draft over, Randy Sexton will be leaving PIT management to work for BUF GM Jason Botterill. Sexton to be AGM in BUF, Rochester GM. McKenzie says Sexton will work for the Sabres new general manager, Jason Botterill, as his assistant GM. Sexton, 57, will also serve as the general manager for the Rochester Americans, Buffalo's AHL affiliate. Sexton has worked for the Penguins since 2010 in the scouting department.